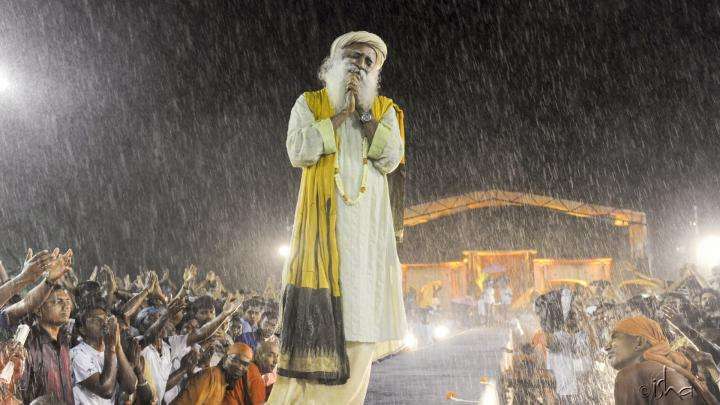 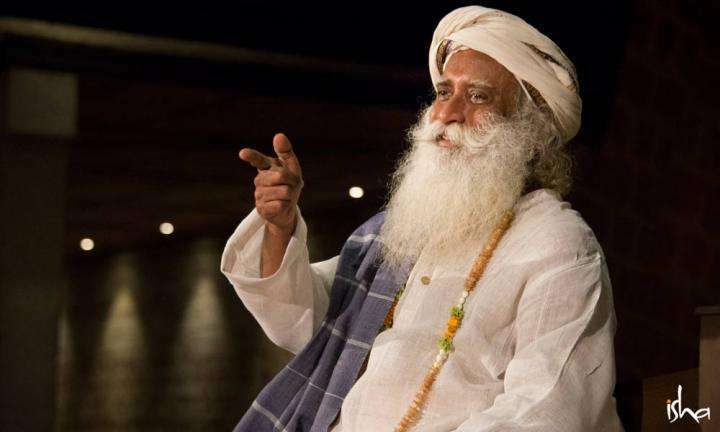 What's Sadhguru Been Up To in March - Find Out! 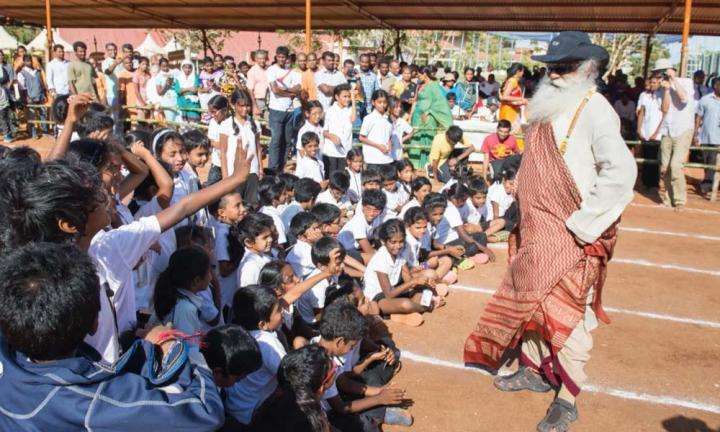 Enjoy a glimpse of all that Sadhguru's been up to in March 2018! 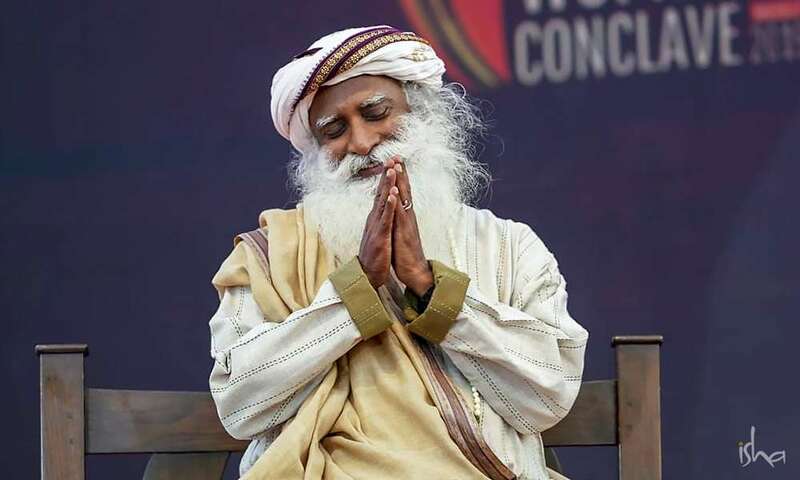 In this Spot, Sadhguru gives an update on the incredible amount of initiatives and events he has been engaged in recently.